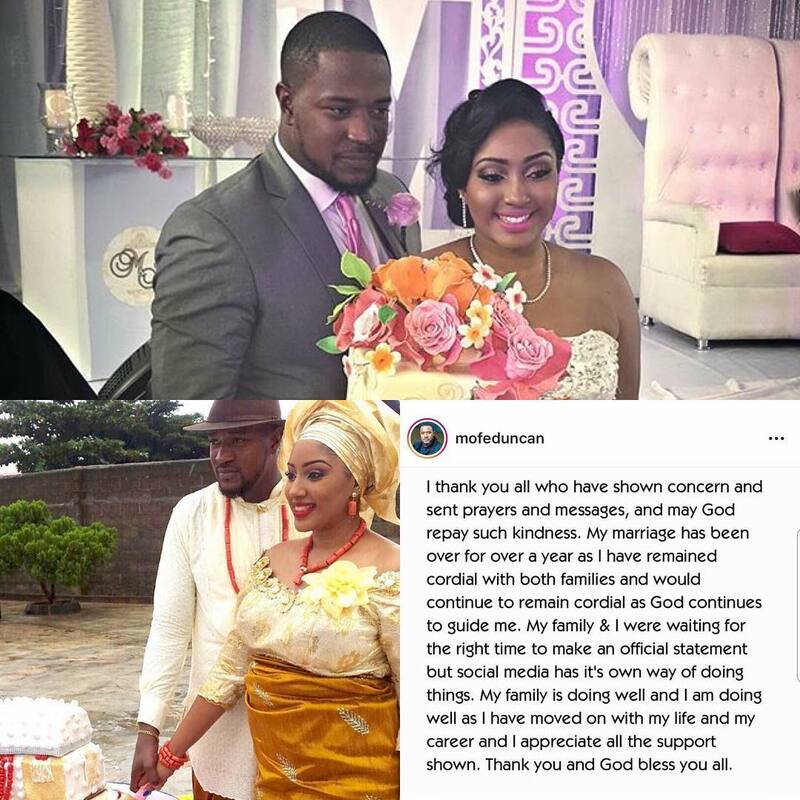 Actor Mofe Duncan has confirmed the end of his marriage to Jessica Kakkad. Mofe and Jessica tied the knot in 2015. The post Mofe Duncan confirms Marriage break-up: It “has been over for a year” appeared first on BellaNaija - Showcasing Africa to the world. Read today!.